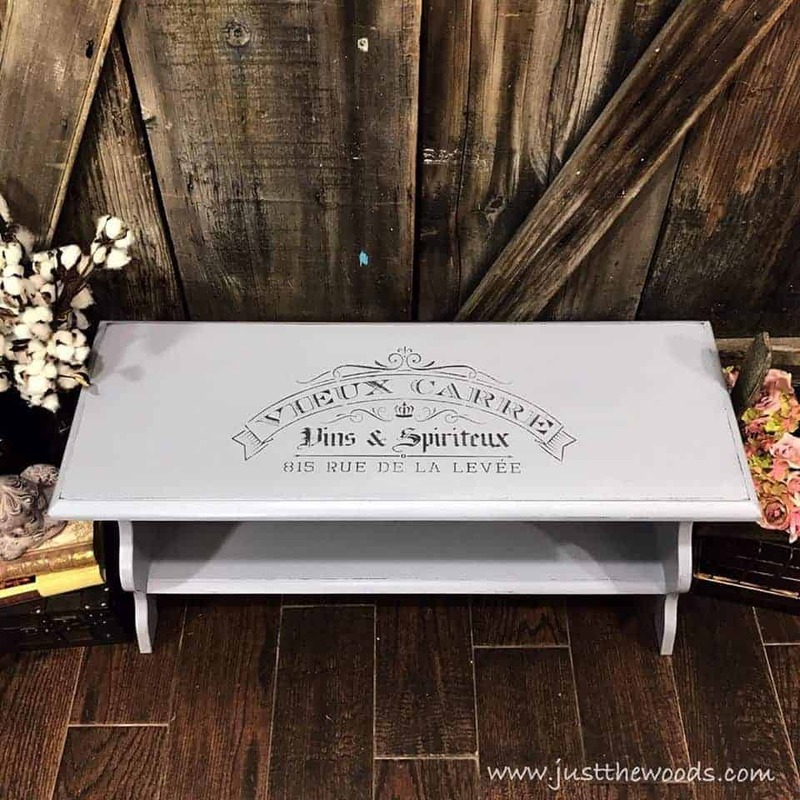 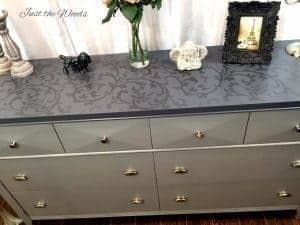 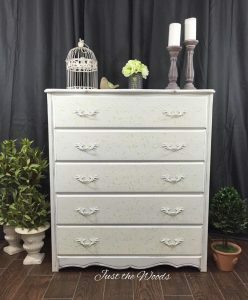 Adding stencil designs to painted furniture gives an additional uniqueness and character. 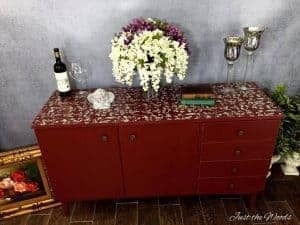 Sometimes it’s bold, and sometimes it’s subtle. 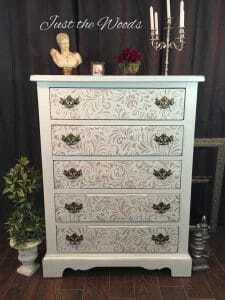 No matter how the stencil is applied it pretty much always adds to the end result and beauty of the finished piece. 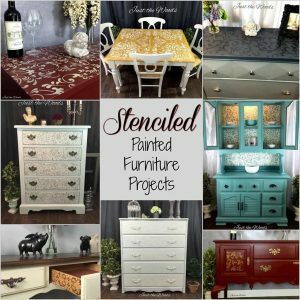 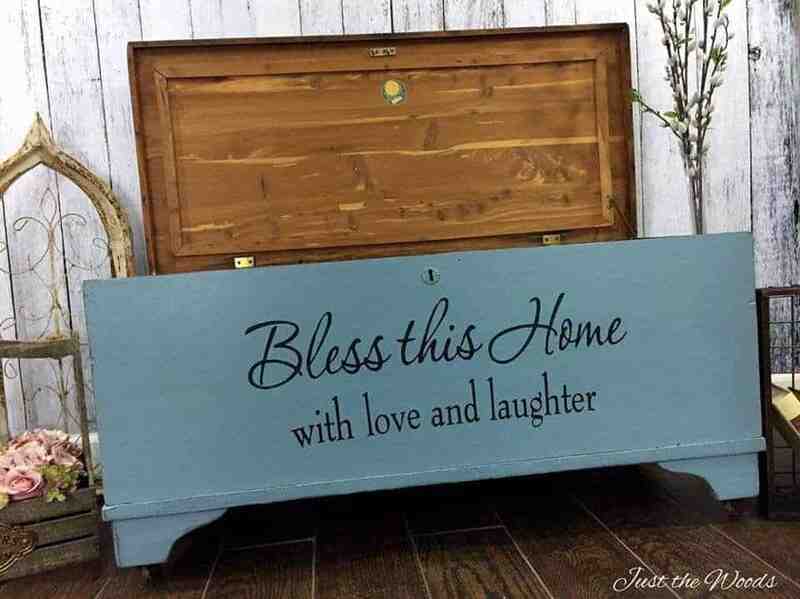 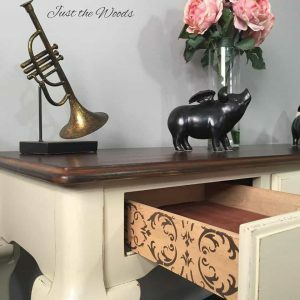 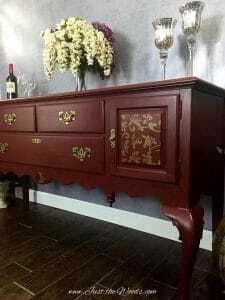 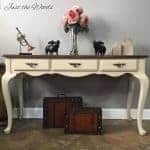 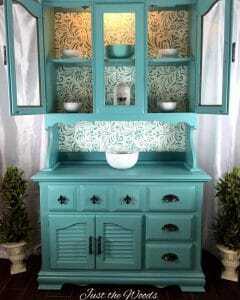 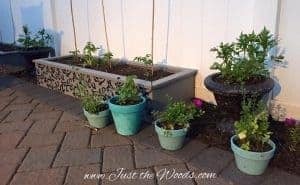 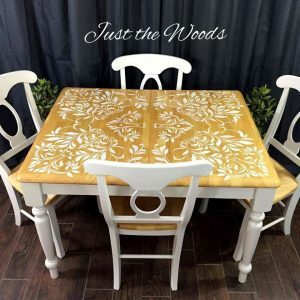 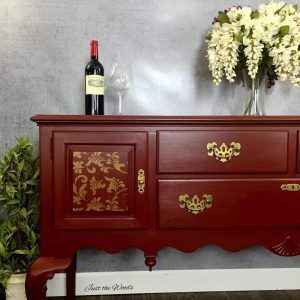 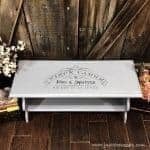 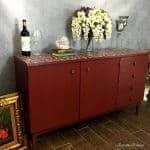 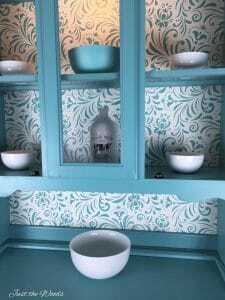 Here are stenciled painted furniture projects for you to enjoy.